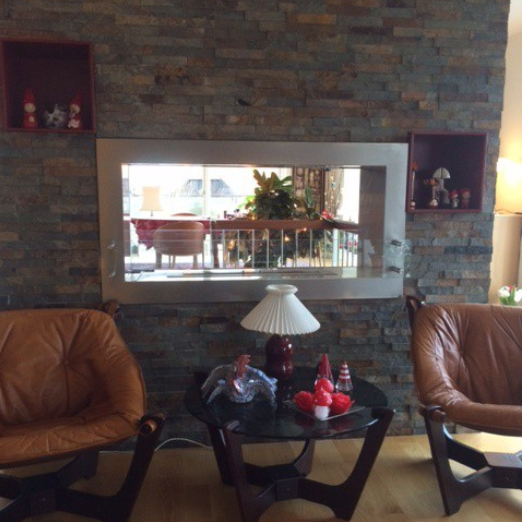 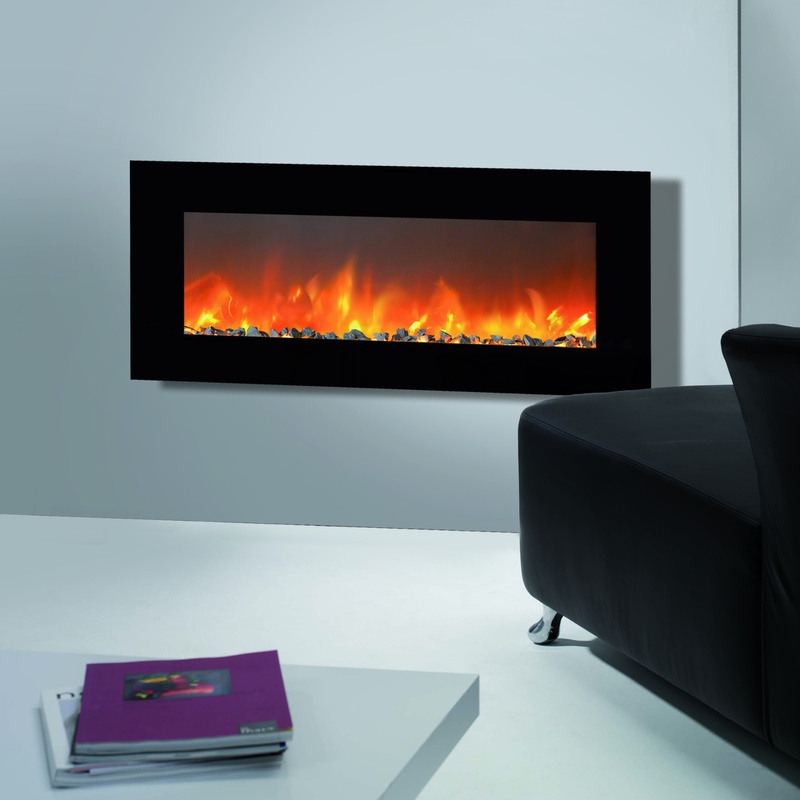 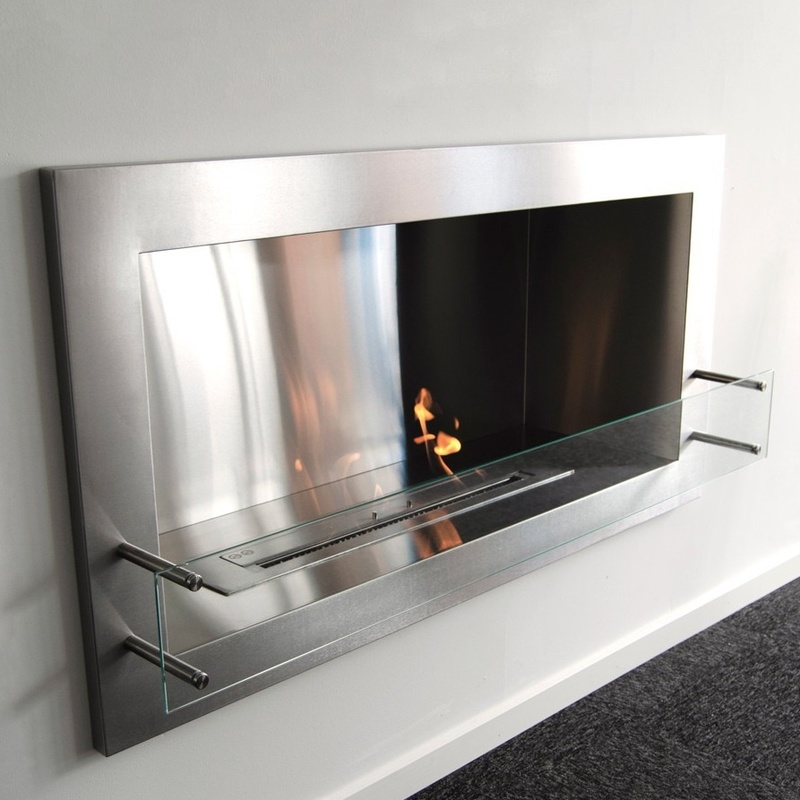 Hein & Haugaard ceiling mounted bio fireplaces! 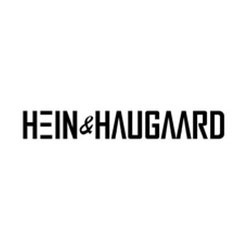 Hein & Haugaard is a Danish company, located in Northeren Jutland, which focus on new Scandinavian design. 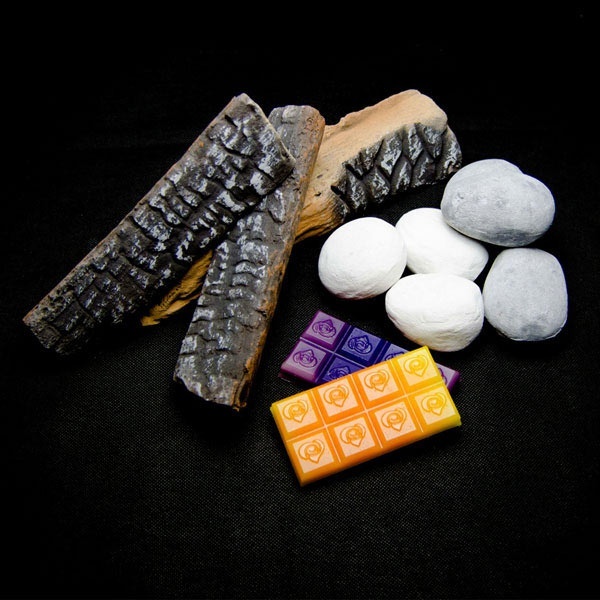 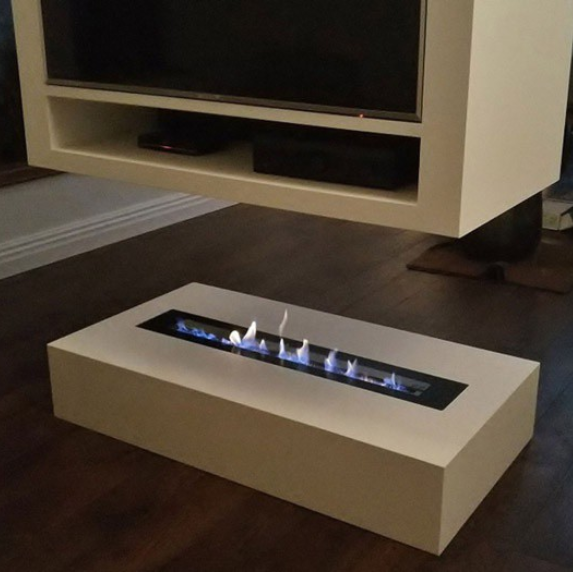 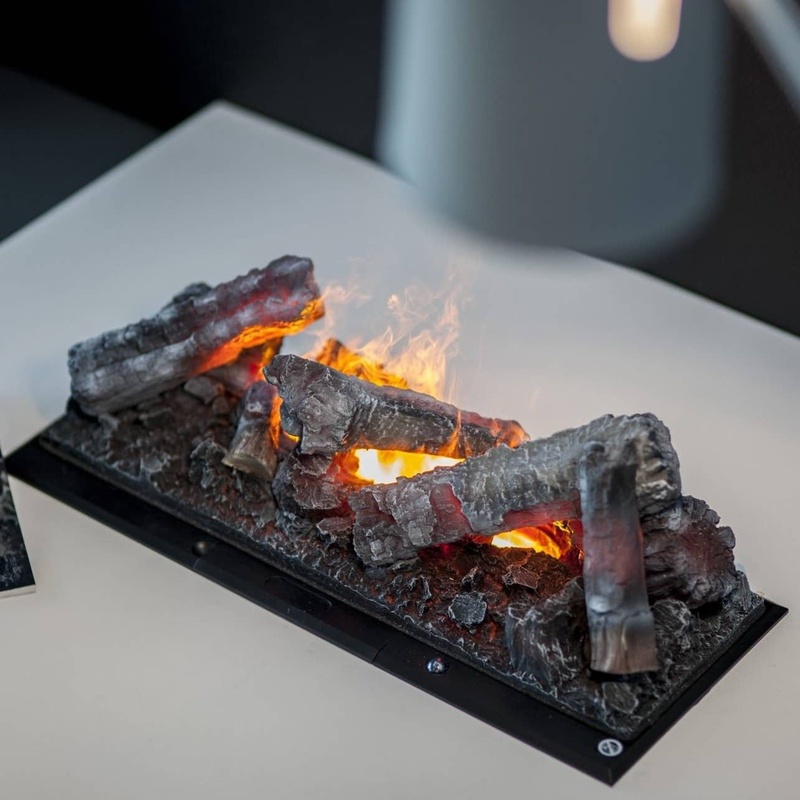 Hein & Haugaard and Bioethanol-Fireplace.co.uk have partnered to offer you beautiful handmade bio ethanol fireplaces from Denmark. 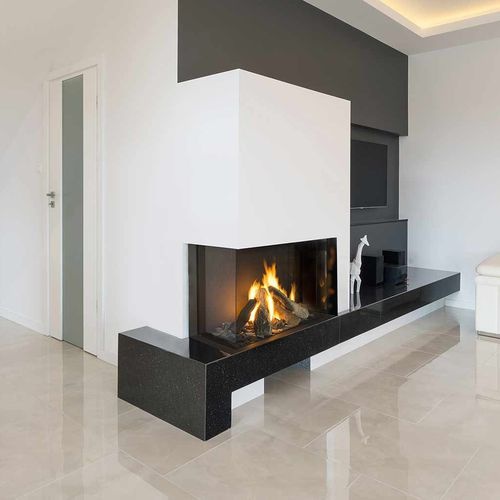 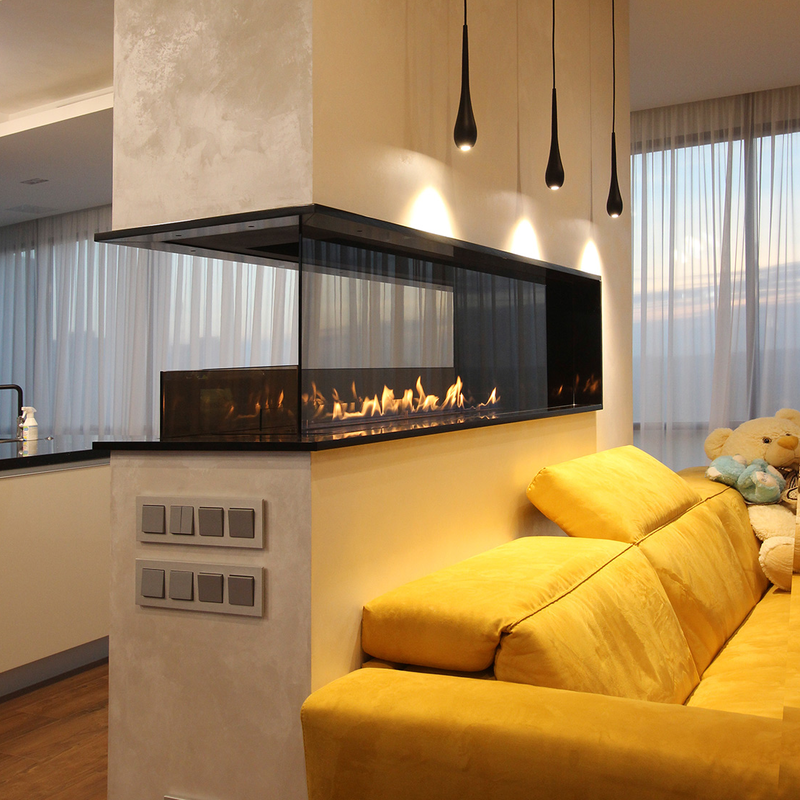 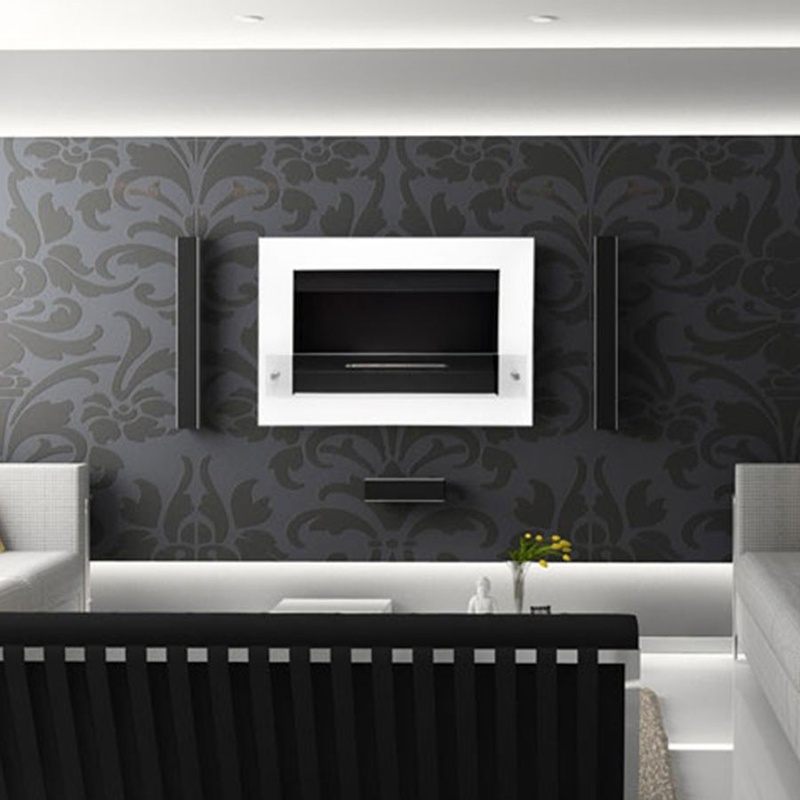 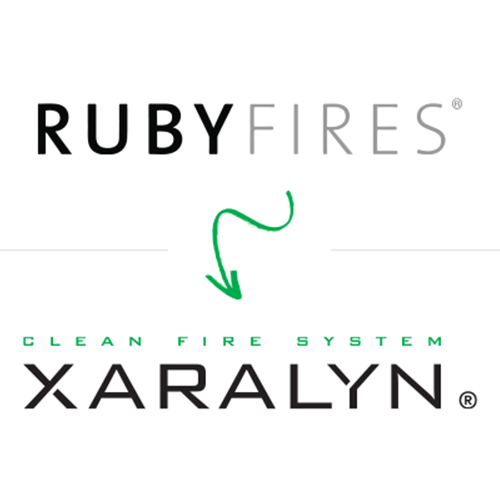 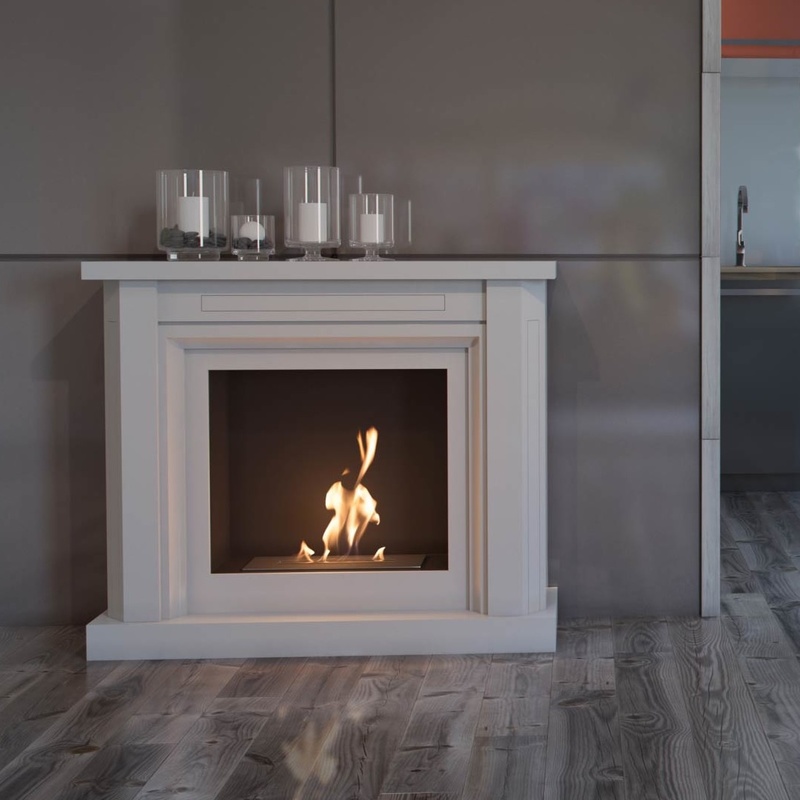 The result of our collaboration is a product series of beautiful Ceiling-mounted bio ethanol fireplaces at an affordable price range for the majority of consumers. 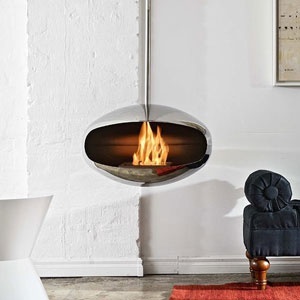 The ceiling hanging bio fireplaces from Hein & Haugaard consist of a handmade shell, available in four different finishes; Black, Steel, Oxide and "New York", the latter being a bio fireplace with a raw and industrial appearance. 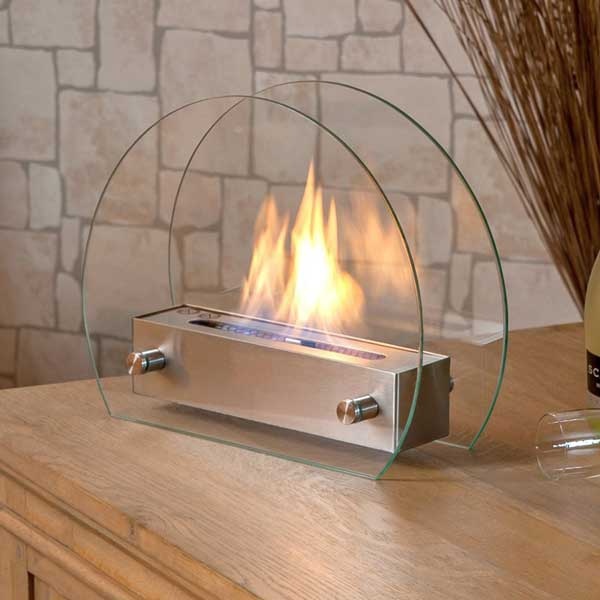 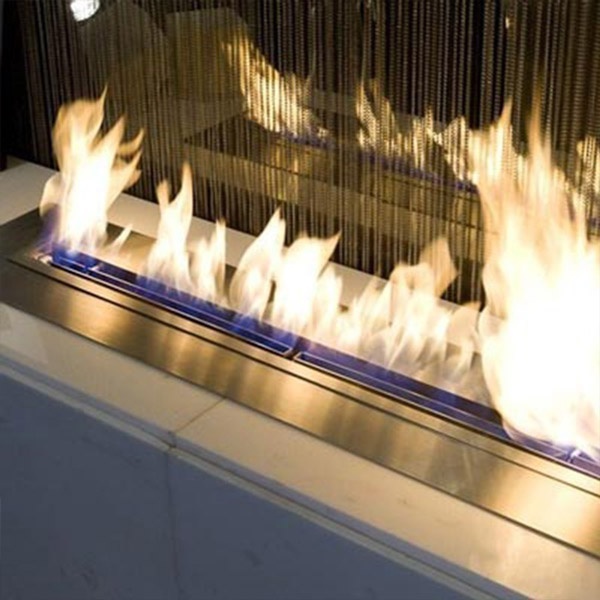 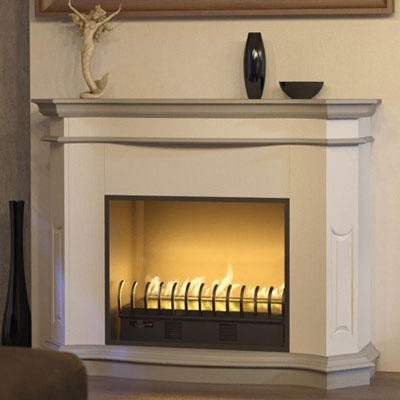 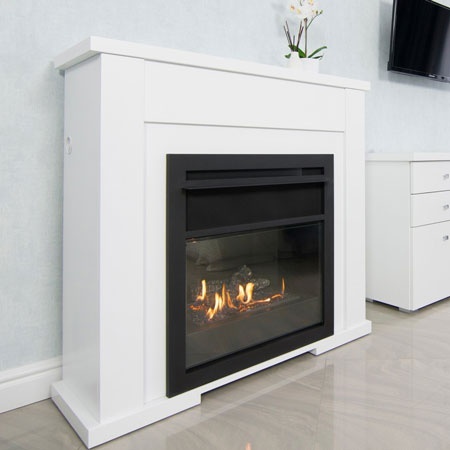 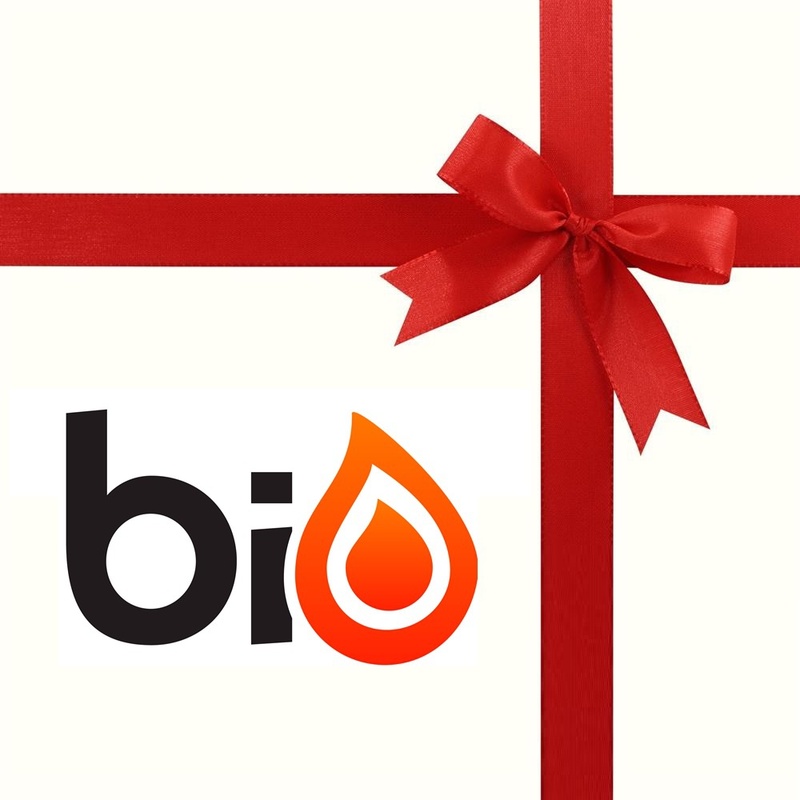 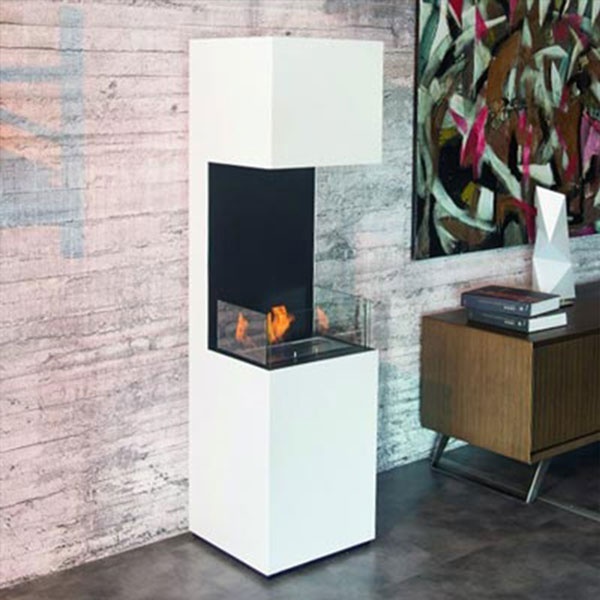 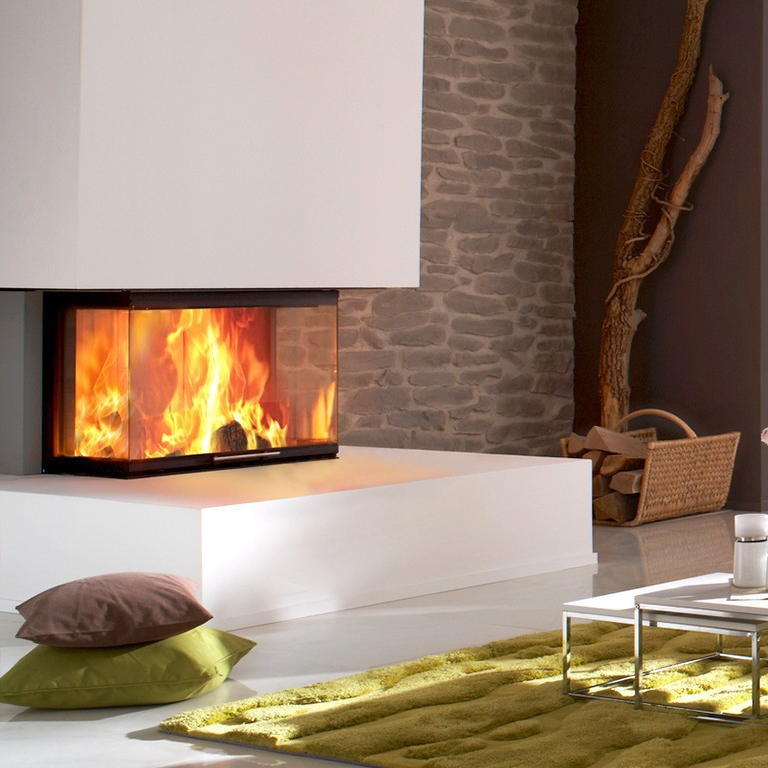 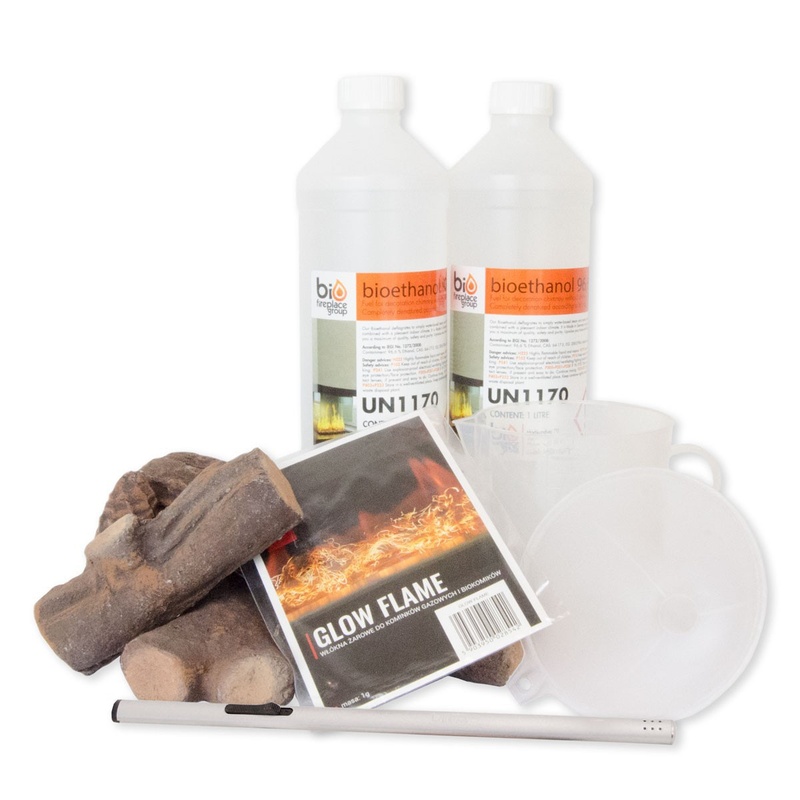 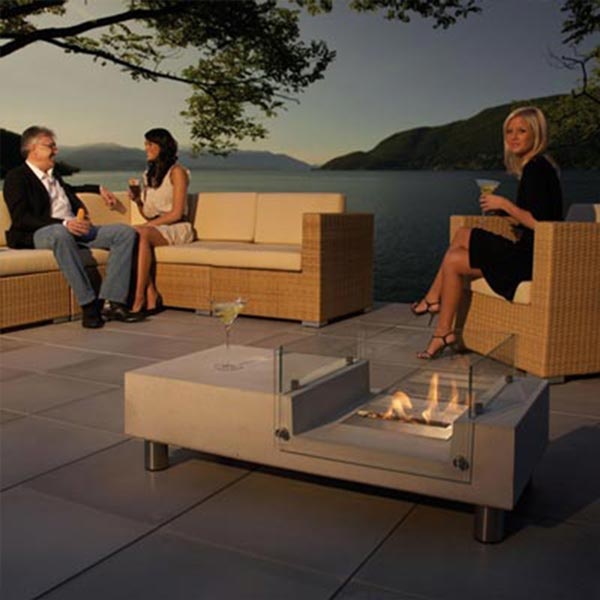 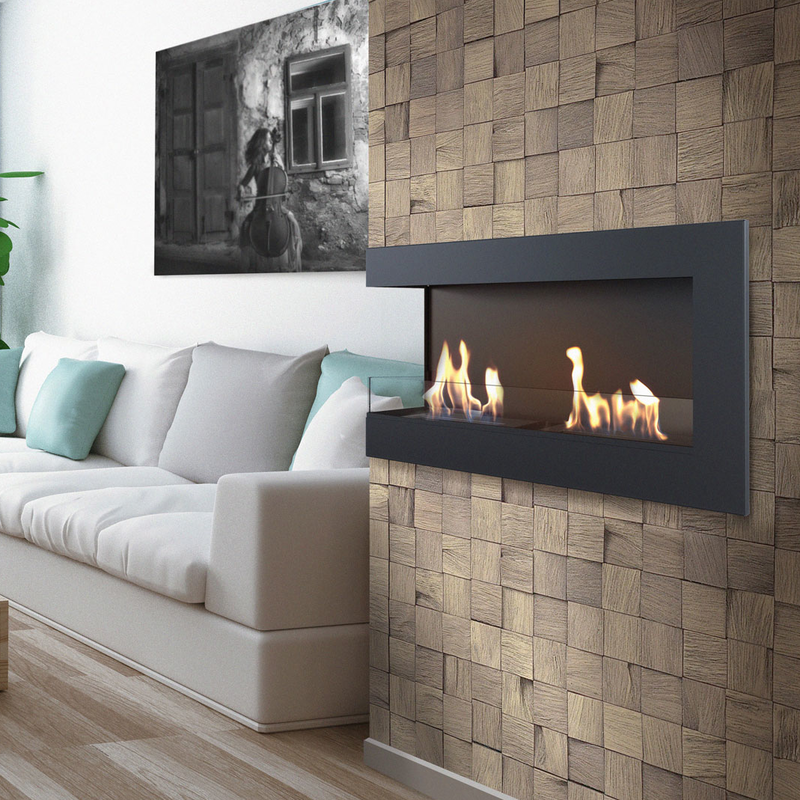 The heart of the fireplace, the bio ethanol burner, is one of our own Deluxe Bio Ethanol Burners, which provides a beautiful flame and long burn time. 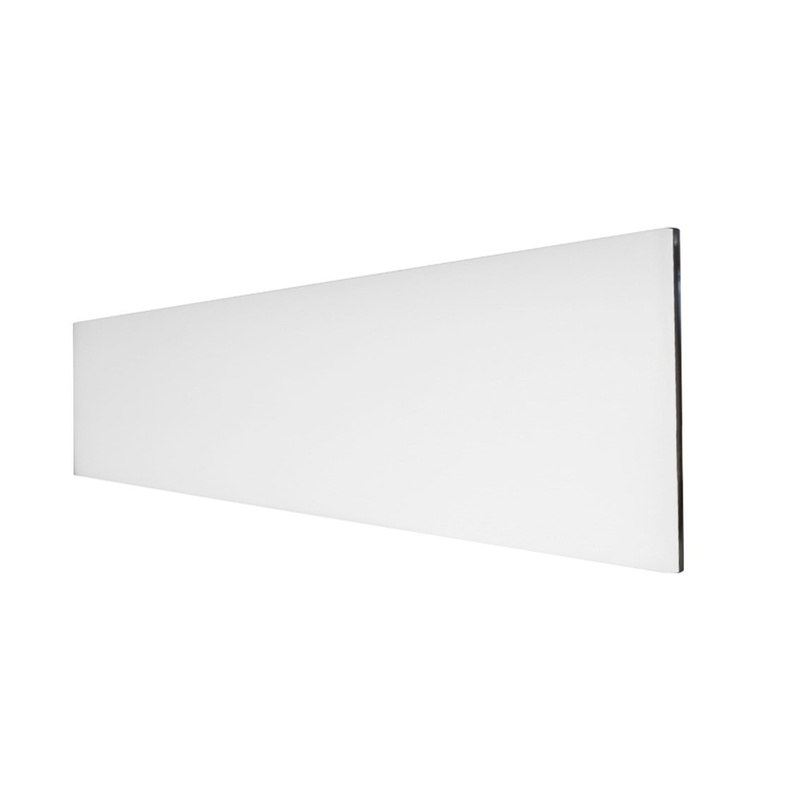 And last but not least a mounting rod of various lengths and either a fixed or angled mounting bracket.